Thank you for making the first Cosmopoli'French event a success! To celebrate the launch of Cosmopoli’French we invited you to 'Comme en France' : a free French immersion class suitable for all levels where you had the opportunity to learn about French slang, food and fashion related vocabulary while being immersed in a complete French environment with music and delicious crepes. Cheese for Bastille Day! An event brought to you by Roule Galette! Always wanted to know more about French cheese culture! Come and Celebrate Bastille Day with Cosmopoli'French and the Foreign Language Bookshop. Bastille Day Celebration at Foreign Language Bookshop Saturday July 14th - SALE ON ALL FRENCH PRODUCTS! FREE French workshop with Cosmopoli'French starting at 4:15pm! 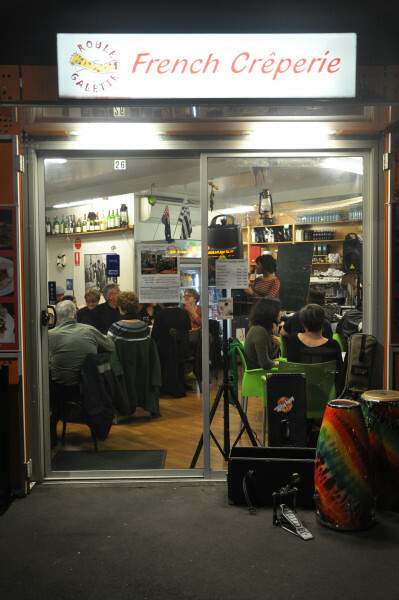 French food tasting and French band! Hope to see you all there ! Cosmopoli'French participated to a fundraising event to raise money and awareness for GI cancers. Cosmopoli'French ran three French workshops during the Speed Learning Afternoon organised by The Red Rose at Swinburne University on July 14th. 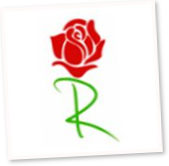 The Red Rose had a silent auction, pampering stations and half hour classes from cupcake decorating to Tibetan meditation between 2pm and 4pm. Click on the picture to find out more or make a donation. Learn French whilst doing yoga with Cosmopoli'French and Beyoutiful Yoga. 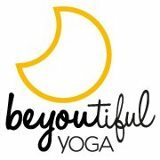 Frenchy Yoga is an innovative workshop brought to you by Cosmopoli'French and Beyoutiful Yoga. The class will be composed of a 30mn French class where you will learn (or revise) about body-related words and verbs of movement. After this introduction, Alexandra Faive your French yoga instructor will help you stretch your body and mind. Write about your daily routine, a movie you like, a book you have recently read or anything that inspires you...Write and share your opinions, emotions using various tenses and language registers. Come enjoy an enchanting French experience brought to you by Roule Galette and Cosmopoli’French. Discover a new way of learning French during an exclusive Cosmopoli'French event at Roule Galette on June 15th starting at 5:30pm. 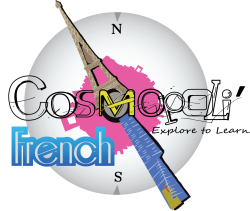 To celebrate the launch of Cosmopoli’French you are invited to 'Comme en France'. Starting with a free French immersion class suitable for all levels where you will learn about French slang, food and fashion related vocabulary while being immersed in a complete French environment. Make your orders in French and enjoy French music after the class. You might even forget you are in Melbourne! Register at info@cosmopolifrench.com to receive your free learning kit and get ready for immersion.